Equifax Touchstone reported that the Bank of England’s cut in base rate from 0.5% to 0.25% saw a 6.6% increase compared in mortgage sales to the previous month of July. 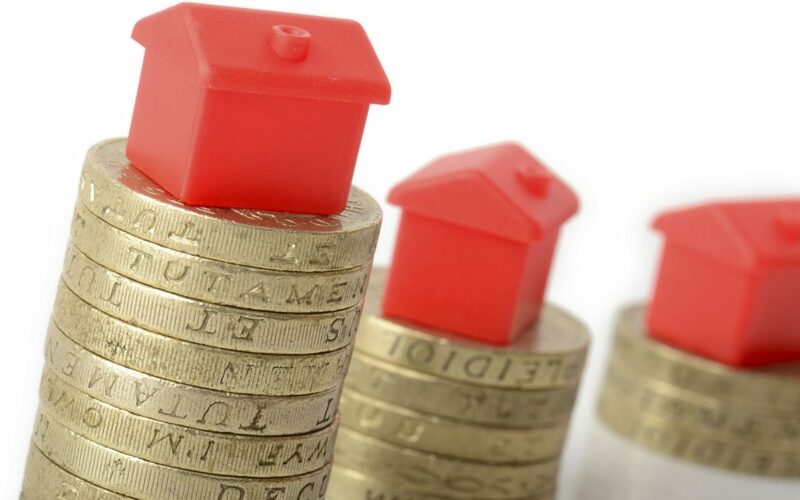 The Council of Mortgage Lenders (CML) also confirmed that gross mortgage lending is estimated to have hit £22.5bn in August, which is 7% higher than July’s total of £21.5bn. The CML reports year-on-year gross lending rose 15% from the £19.5bn recorded in August last year as well as a month-on-month lending increase. The figure of £19.5bn is the highest figure since August 2007, when lending was at £33.6bn.